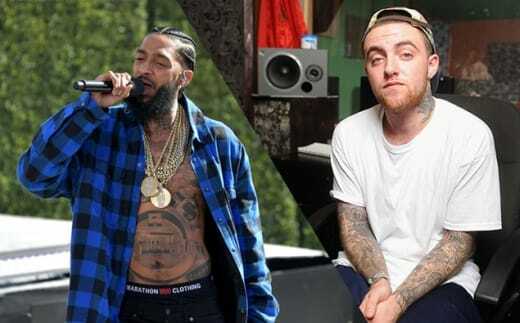 The artist had been well known and respected across the music industry ever since his debut album in 2012… but he was perhaps better known of late for his long-term relationship with Ariana Grande. This romance ended in May, with sources saying that Miller’s substance abuse issues played a significant role in Grande deciding it was time to part ways. But he also assured fans at this time that he was doing okay and that he was “happy” for Grande, who he dated for two years. 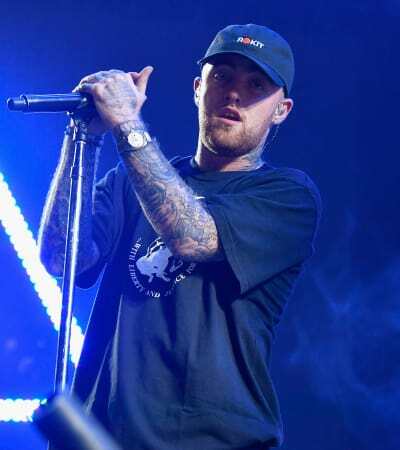 “Malcolm McCormick, known and adored by fans as Mac Miller, has tragically passed away at the age of 26,” his family said in a statement provided to multiple outlets. 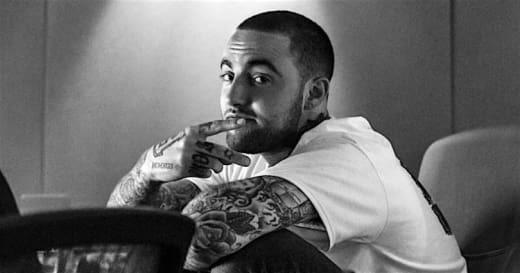 “Mac was a hugely gifted and inspiring artist, with a pioneering spirit and sense of humor that touched everyone he met. Meanwhile, while music heavyweights mourn Miller’s passing (“Great man. I loved him for real. Im completely broken. God bless him,” Tweeted Chance the Rapper), a handful of terrible trolls out there are blamng Grande for what has transpired. 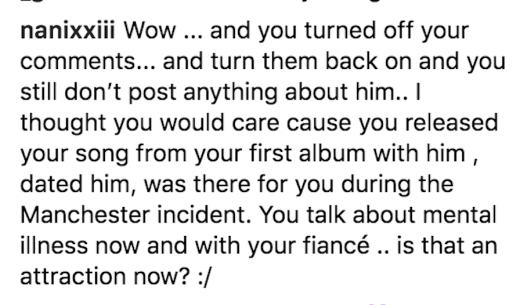 They somehow think the singer is responsible for Miller’s addiction and for driving him to this fatal place due to their split. 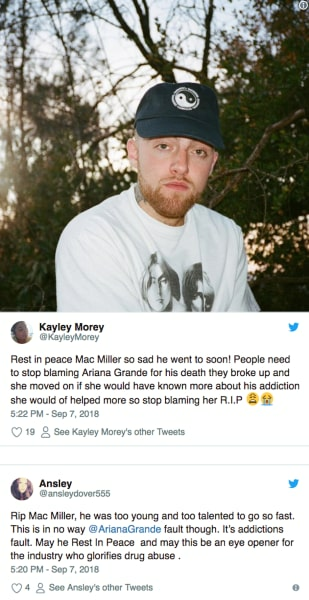 “The amount of tweets blaming Ariana Grande for what happened to Mac Miller is disgusting, his addiction and lack of help is what drove this to happen, don’t point the finger and blame,” wrote on fan. 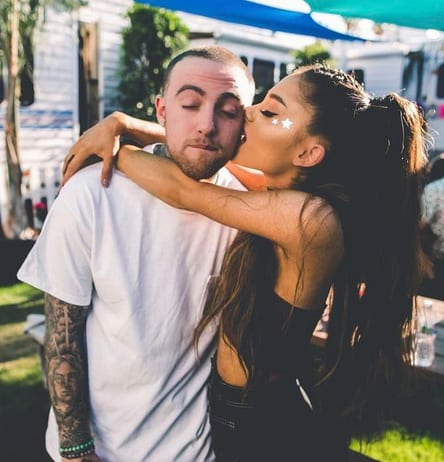 “Just noticed Ariana Grande disabled comments on her Instagram account after a barrage of Mac Miller-related comments. Recognize the true problem here, rather than using someone else as a scapegoat & continuing the cycle. 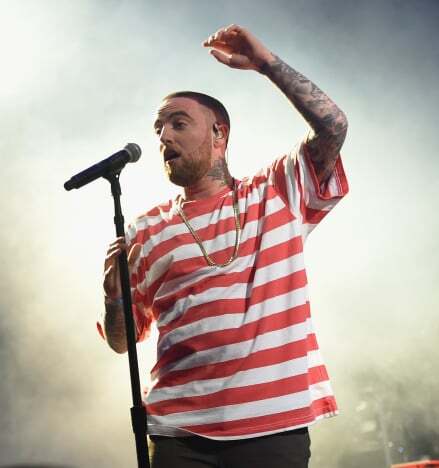 Following Mller’s aforementioned crash and DUI arrest, someone on the Internet dared to blame Grande for the rapper’s fate. Next story Kourtney Kardashian and Scott Disick Clash After the Kids Meet Sofia Richie!